Farm Fresh Podcast: Why Two Crops? Driving through rural areas of central Illinois, you may notice that two main crops dominate the landscape. 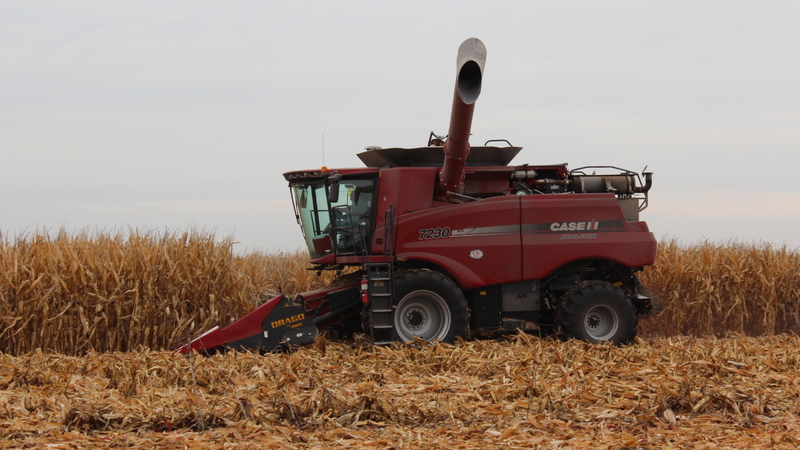 Why do Midwestern farmers focus on growing corn and soybeans? Explore the how these crops came to be such a big part of agriculture in the area with Don Meyer, Illinois State University lecturer in this week’s Farm Fresh Podcast. Listen for the Farm to Table segment every Wednesday on WJBC radio at 12:45 p.m.